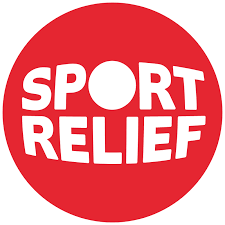 On Wednesday 21st March, our super heroes will be taking part inSport Relief 2018. Our super heroes will take part in a series of sporting activitiesaround the school from 2pm until 3pm, and we would love it if youwere able to come along too! There will be four main events, focussing on: skipping, jumping,running and throwing skills. If you would like to sponsor your super hero, please use thesponsor form attached so that friends and families have theopportunity to sponsor your child. However, sponsorship is not compulsory and all children will takepart in all activities. We can’t wait to be super sporty and raise money for this amazingcharity.